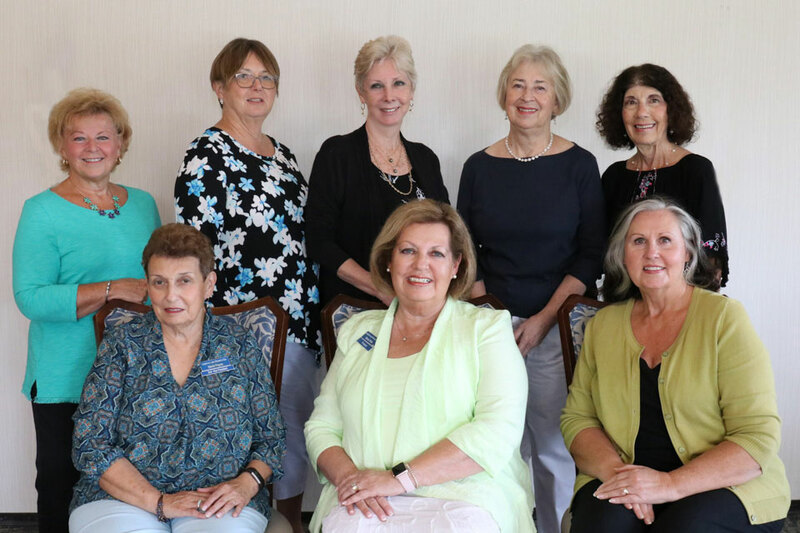 The Longshore Lake Women’s Club Board is comprised of volunteers who spend timeless hours ensuring the success of our vibrant organization. Each March we elect a new slate of Officers to run the club. Many members have served for more than one year or one term, and some have served in different capacities on the Board. A list of current Board Members can be found here or in front of your Longshore Phone Book. Please contact one of the Membership Chairs for more information. If a resident is interested in finding out more about the LLWC, a LLWC Liaison will contact you to set up a mutually convenient time to get together to talk about what LLWC does for our community and our outreach. The Liaison will answer any questions you may have about the luncheons, activities and opportunities for a resident to become a part of this vibrant organization! For more details, read our Informational Pamphlet. Check out this website for more information about why the LLWC is the “Heart of our Community”! Fill in the New Member Application Form. We look forward to welcoming you!